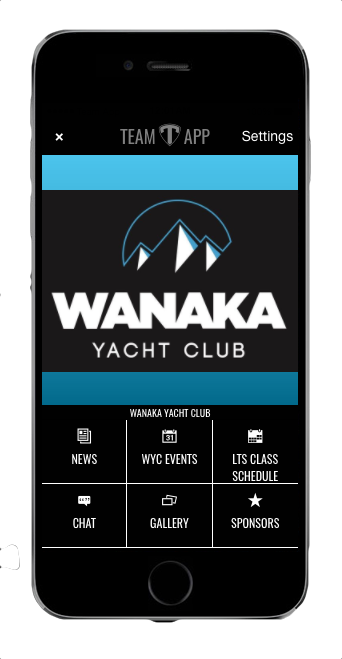 WYC now has their own Smartphone App. It’ll keep you up-to-date with class news, events, schedules, photos, results and much more. To get the full features of yourclub App you need to download Team App onto your smartphone. Download Team App here (http://teamapp.com/app). Its 100% FREE. 2. Log in. 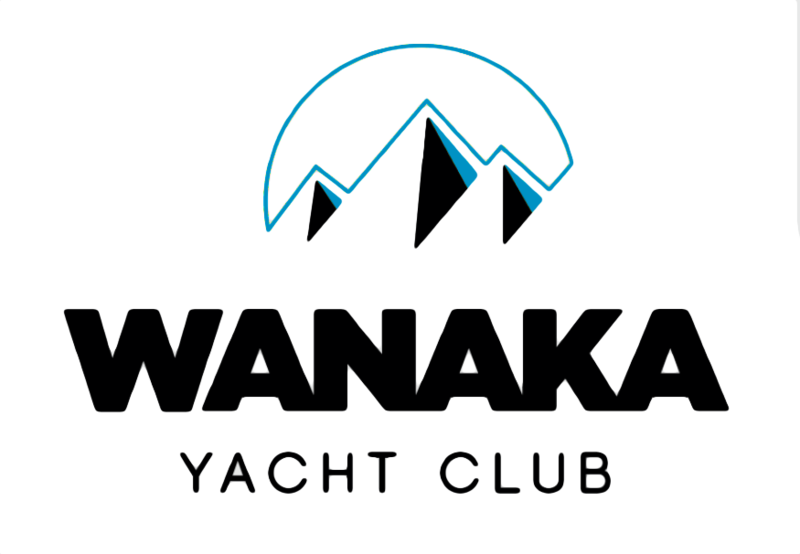 Then search for Wanaka Yacht Club and request access to group(s) that apply to you.